Use our helpful top five travel tips for students visiting Richmond to make the most of your student trip, save money and learn about the fascinating history of Richmond, Virginia. When traveling to a new city, it is important to make all the necessary plans to ensure the most superb trip for your student group. You must make hotel arrangements, book tours of museums and attractions, confirm dinner reservations and finalize a host of other plans. 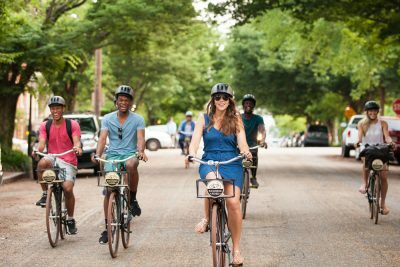 Luckily, to help you optimize your engaging student group trip, here are our top five travel tips for students visiting Richmond, Virginia. 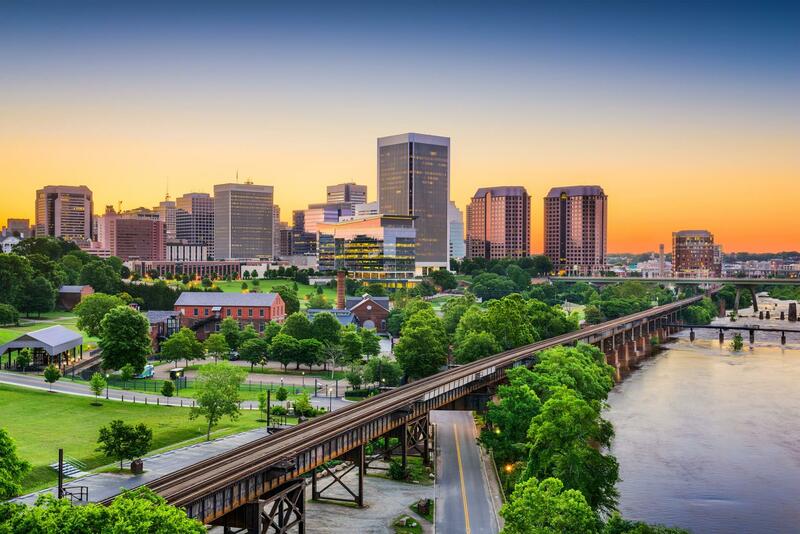 Fortunately, if you are flying into and out of Richmond, VA, there are numerous options for airports that will alleviate the stress of busy flying, long delays and crowded terminals. A few airports to keep in mind when traveling to Richmond include Richmond International Airport, Ronald Reagan Washington National Airport, Washington Dulles International Airport, Norfolk International Airport, Roanoke Airport, Newport News/Williamsburg International Airport and Charlottesville Albemarle Airport. Though some of the international airports may be buzzing with hectic crowds, check out the regional airports for quick local travel and easy flying. Student group travel trips to different cities can break the bank and truly test the limits of your budget. 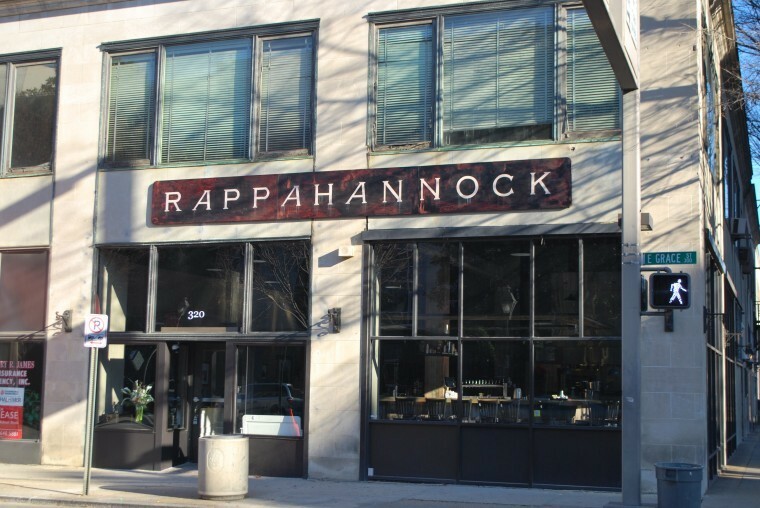 Luckily, Richmond offers several enjoyable attractions that are free so that you’ll be able to tour the city without the worry of overspending. 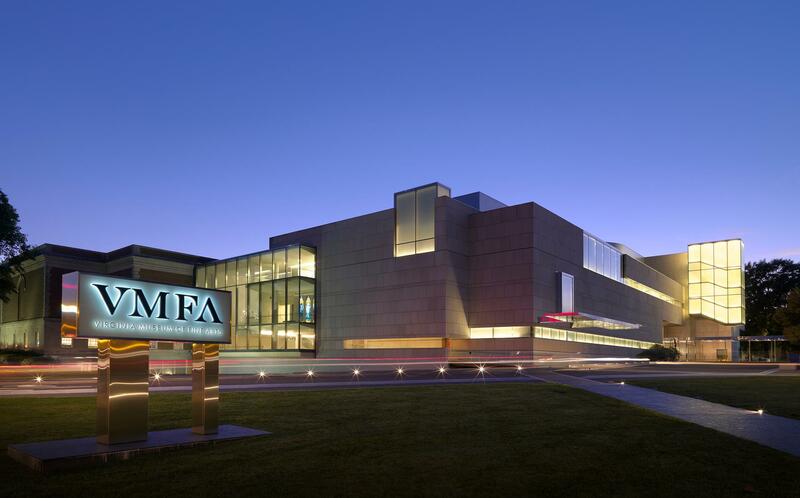 Take a tour of the Virginia Museum of Fine Arts, the Virginia Holocaust Museum, the Virginia State Capitol or the Virginia Historical Society, all of which are free and offer loads of insight into the cultural and historical high points of the city. As you’re hopping from one attraction to another, you’ll also find that though some points of interest may not be free, they do offer group discount rates for tours or are less than $10 to enter. Building, several educational museums such as the American Civil War Museum are just a short bike-ride away. 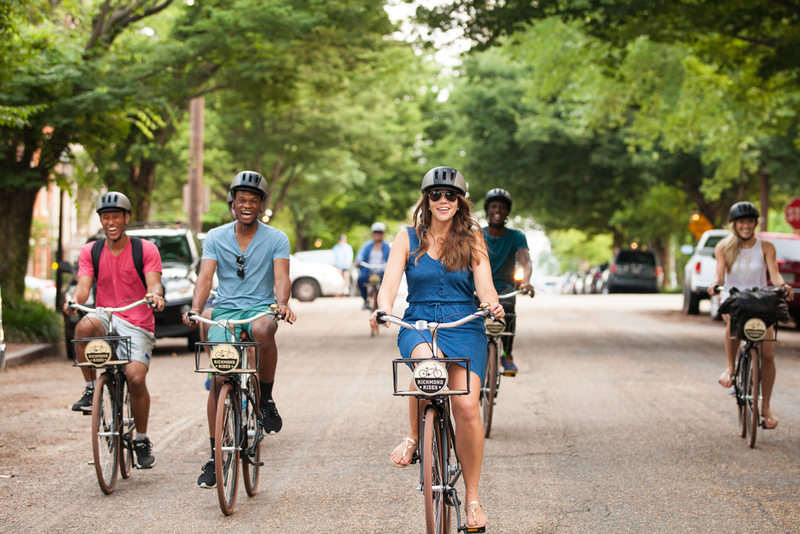 Richmond Rides is one of the city’s finest bicycle ride tour groups, and is one of the best and cheapest ways to take in Richmond’s premier highlights. One of the best ways to save on lodging is to reconsider your stay at a swanky, premier hotel and perhaps trade it in for a comfortable overnight at a hip hostel. The HI Richmond Hostel is a top-rate choice for saving money on accommodations, as is conveniently just south of Washington, D.C. and near several of Richmond’s finest places of interest. Just a few obliging amenities include weekly tours and activities, free Wi-Fi and free continental breakfast. Other suitable accommodations include air bed and breakfast options, which often provide discounted rates for groups of travelers. Several travelers to Richmond may often overlook the city as a culinary hotspot, as neighboring cities like D.C. and Charleston may take the cake for most savory comfort food. However, a plethora of local historical spots are distinguishing Richmond as a top contender for mouthwatering southern comfort food. 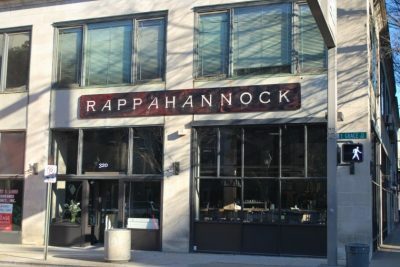 After a long day of informative tours and eye-opening sightseeing, a few local favorites include Rappahannock, which is located right on the winding, gorgeous river and spotlights delectable Chesapeake Bay oysters and The Roosevelt, where you can make reservations to try their famous scallops and pork rind nachos.